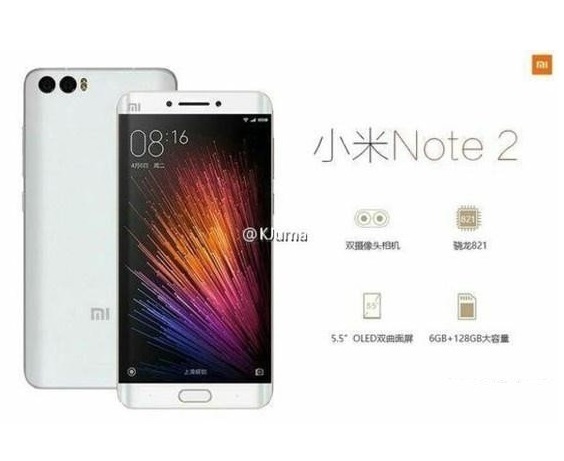 Xiaomi Mi Note 2: Curved Edge-Design and Dual Camera? The Xiaomi Mi Note 2 wll probably feature Samsung's popular Edge-Design. 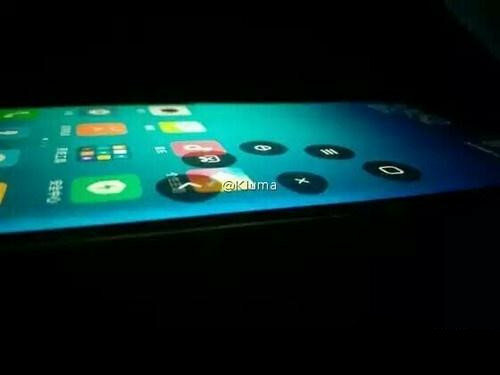 The successor to last year's Xiaomi Mi Note is rumored to feature a dual-curved screen and a dual-lens system just like the recently launched Redmi Pro. Samsung's Edge-Design with dual curved glas on each side seems to be popular not only with customers but also in the industry. According to rumors, even Apple might switch to a similar design on one of its top models next year and offer a dual curved screen similar to the Samsung Galaxy Note 7 or Galaxy S7. We might see other companies adopting this design as early as this fall already, mostly from manufacturers in China like Xiaomi with its Mi Note 2. 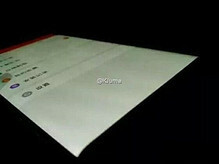 The successor to last years Mi Note might be available in two versions. Only the premium model is rumored to come with the Samsung Edge-Design and QHD-panel. The Full-HD-Version will most likely have a standard flat glas design. Rumors suggest that Xiaomi will team up with the Snapdragon 821, Qualcomm's latest top of the line processor for the Mi Note 2, together with up to 6 GB RAM and up to 128 GB of onboard storage. 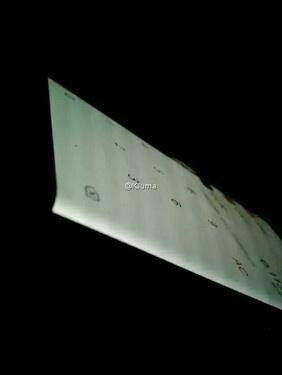 Pictures of a leaked front panel and some pictures of the curved panel have surfaced recently and suggest that Xiaomi is indeed working on such a design for its Mi Note 2. Xiaomi is likely to also add a dual-lens camera on the back of the Mi Note 2 similar to the recently launched Redmi Pro. The Mi Noite 2 might be released as early as September. 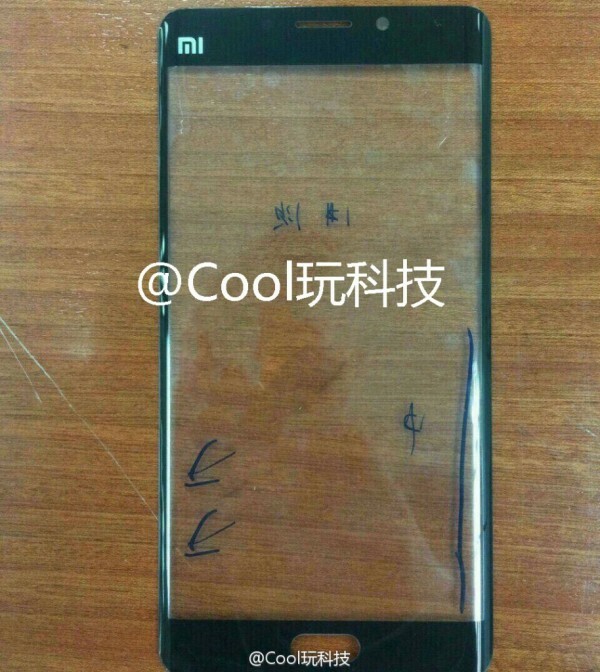 > Notebook / Laptop Reviews and News > News > News Archive > Newsarchive 2016 08 > Xiaomi Mi Note 2: Curved Edge-Design and Dual Camera?